Do you remember ? 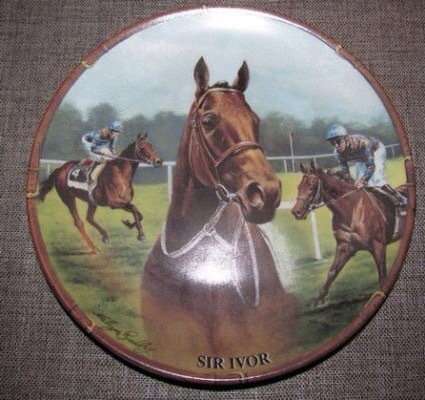 At 21 its Sir Ivor, a trail blazing colt from Ballydoyle, set the world alight. If you have any memory of him, his races or his progeny share it by email, facebook or tweet. 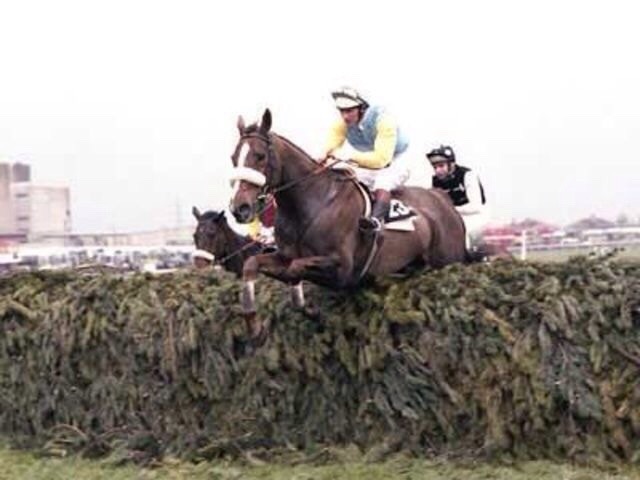 Number 20 in our Do You Remember series is Ardross. An admirable stayer that was trained in both Ireland and Britain. What memory do you have of him? Email, Facebook or Tweet them to us. In at 19 comes Prendergasts Treasure. 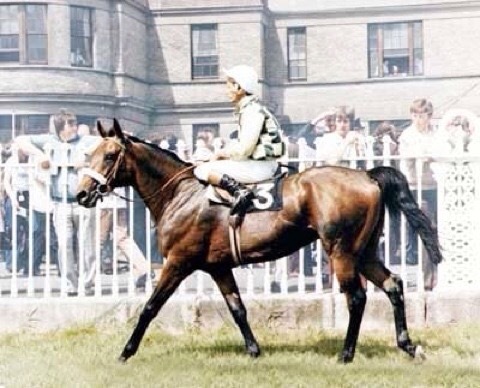 Northern Treasure was a fine colt who raced in the 1970’s. 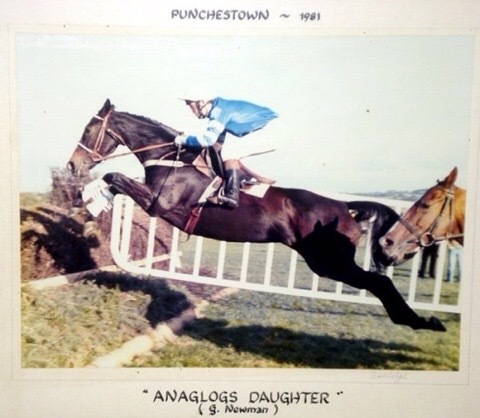 Do you have any memory of this horse trained by Kevin Prendergast. At 18 Vintage gives Mullins a Classic! 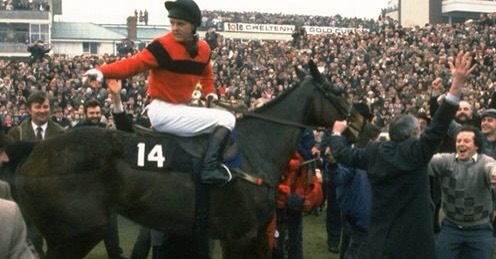 Do you remember what horse gave Paddy Mullins an Irish Classic? At 18 comes Vintage Tipple, do you have any memories of her? Email, Facebook or Tweet us. Do you remember? How could you forget? At 17 its….. 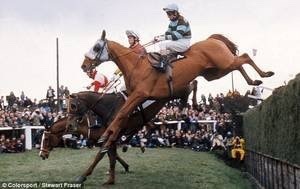 Yes indeed, probably the most iconic National Hunt mare of the 20th Century has to be Dawn Run. At 17 in our Do You Remember ? Tell us your memories by email, facebook or text. Dahlia was a fantastic mare, do YOU remember her? Coming in at 16, Dahlia, a French mare of supreme class graced the international stage. Do you remember her? Why not tell us your memories by Email, Facebook or Twitter. Number 14 gives us Greasepaint in our trip down memory lane. The lure of Greasepaint brings us to Aintree. 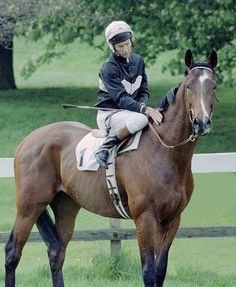 Do you have any memory of this fine horse and his exploits. Tell us by email, facebook or text. 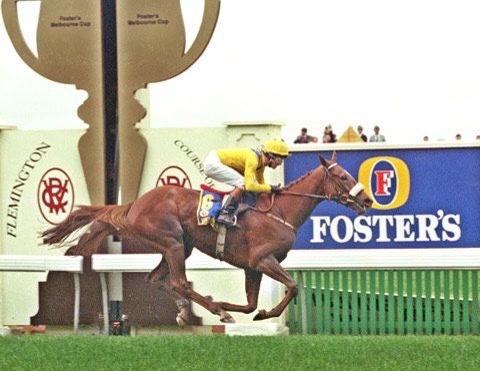 Who can ever forget that wonderful chesnut gelding, L’Escargot? What did he win? Where did he race? Who did he beat? Number 11, but do you remember me? Thats really the question of the day, our choice today is a mare, with an awesome leap. But who trained me? Where did I win? If you remember me email, text or Facebook your memories. So what did you make of the first few selected so far? So what do you remember of our tenth choice? Let us know all that has stayed in your mind about Vintage Crop since those heady days, email, tweet or facebook.